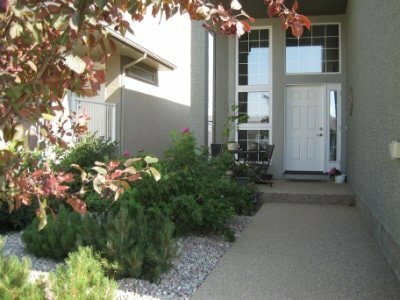 Find available Maple Ridge real estate in North Regina below! Quietly tucked away in the northwest corner of Regina is Maple Ridge – “Where You Will Love Being Home”. This family friendly neighbourhood is fairly new in construction with a variety of bungalows, two-storeys, and bi-levels. 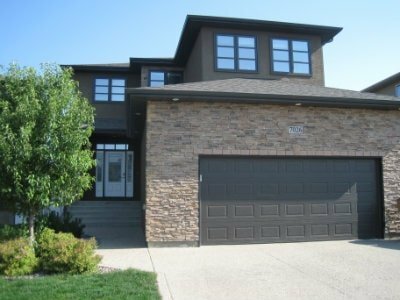 Maple Ridge is known for its quality construction and craftsmanship by some of Regina’s most established builders. Young families are rediscovering this area. Browse the newest Maple Ridge homes for sale to hit the market, or read more about this up-and-coming North Regina community. Maple Ridge is not only peaceful, but is close to shopping, restaurants and amenities along Rochdale Boulevard. Children in Maple Ridge are lucky to have an excellent selection of elementary schools (public, Catholic and French immersion) to attend. There are also two excellent high schools, Michael A. Riffel Catholic High School and Winston Knoll Collegiate located on Rochdale Boulevard. The Twin Lakes Community Association offers wonderful programs all year long. The Northwest Leisure Centre is a convenient hub for active families. From swimming to skating to using the facilities for meetings or birthday parties, the Northwest Leisure Centre provides it all. Maple Ridge is a growing community that is perfect for families and retirees looking for a quiet neighbourhood surrounding by beautiful prairie landscapes. Interested in learning more about the Maple Ridge homes for sale? Take a moment to contact the Tourney Group online or call 306-789-1700 to get expert advice from a local Regina real estate professional.